I was tagged by my friend Brandy. 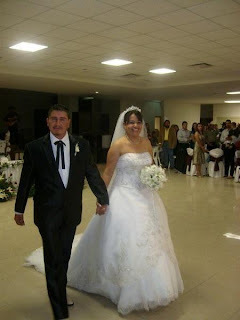 This is My cousin Mily from Mexico & her husband Andres. They got married this past January on the 2nd. I'm sad because I didn't get to make it. I will do this soon...promise!